New York death metal pioneers SUFFOCATION and GUITAR WORLD are pleased to present a playthrough video for the song “Return to the Abyss”, featuring guitarists Terrance Hobbs and Charles Errigo. The track comes off their latest release …Of The Dark Light. Check out the clip, here (https://www.guitarworld.com/artists/suffocation-premiere-return-to-the-abyss-playthrough-video). 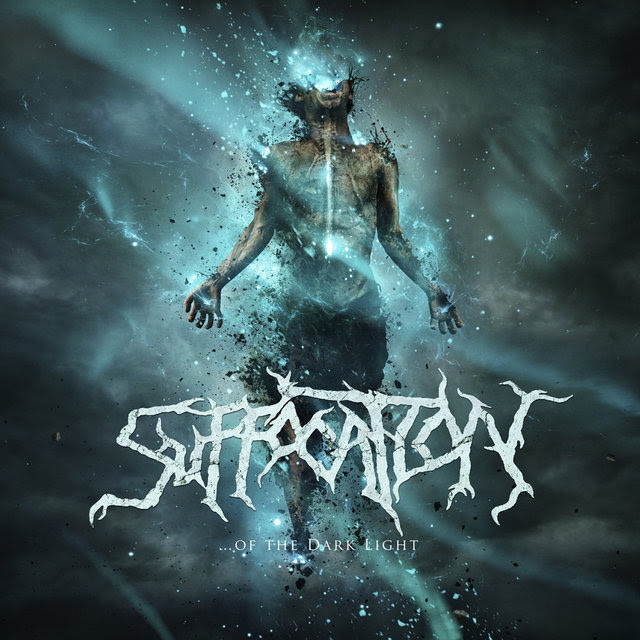 …Of The Dark Light was produced by SUFFOCATION and tracked at Full Force Studios with longtime engineer Joe Cincotta (OBITUARY). Mixing and mastering was handled by world renowned producer/engineer Zeuss (HATEBREED, ARSIS, SUICIDE SILENCE). Cover artwork was created by Colin Marks (ORIGIN, FLESHGOD APOCALYPSE, KATAKLYSM).